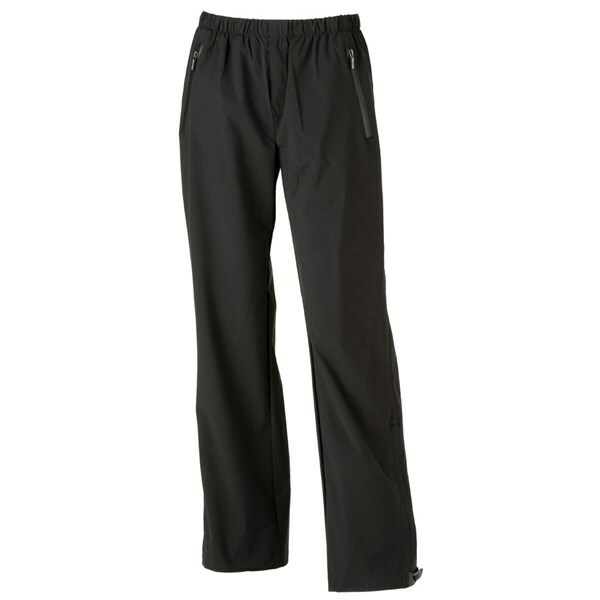 The Wilson Staff Ladies Performance rain trousers will let you get out and play golf even in the toughest of weather conditions as this trouser will give you protection from the rain, the wind and the cold. Wilson Staff have designed the Ladies Performance rain trousers from a lightweight 2-layer lightweight polyester fabric so they will be light and soft to touch as well as provide you with the necessary full range of motion to feel unrestricted when wearing them. 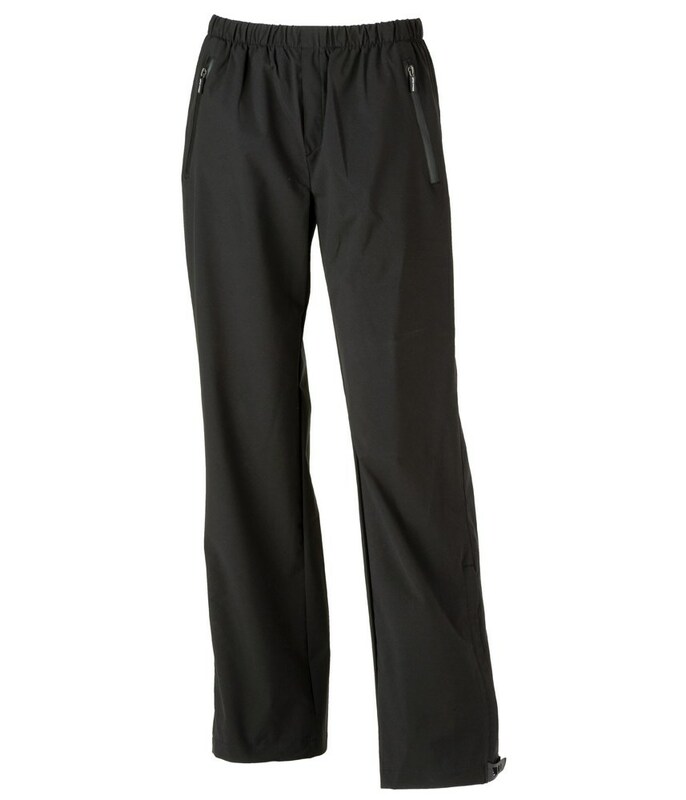 To provide you with the best possible protection the Wilson Staff Ladies Performance rain trousers come with thermal lining to protect you from the cold and wind as well as the outer layer being completely waterproof.